Lagoon Estates Ltd. is an established and respected Turkish Property development and management firm formed in 1997. 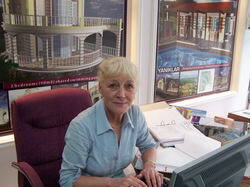 In 2004 we expanded by increasing our team of Real Estate Experts and by introducing a team of Property Managers. 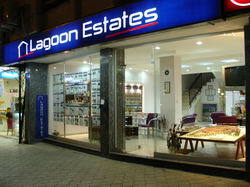 Today, Lagoon Estates offers clients a friendly and experienced personal service for investors in Turkish property. With the Lagoon Estates Ltd. Team buying a property in Turkey has never been easier. We take the stress out of your property search by ensuring you receive the maximum available properties to suit your requirements. 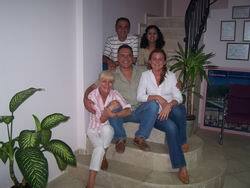 Our Team of multilingual Real Estate Coordinators can help you to find the right property for you. Having selected your ideal property, you want to be absolutely certain of the legalities of the process and particularly your rights in a foreign country. This is where we will ensure that impartial and expert assistance is given in guiding you through every step in a very short time like only in 45 minutes.